Your Hyundai was built with quality in mind – so when it’s time for a repair, genuine Hyundai parts make sense. 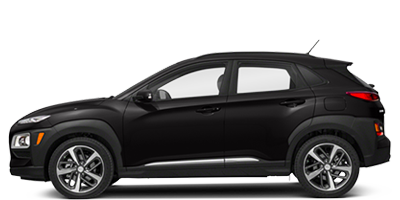 Manufactured specifically for each model’s requirements, genuine Hyundai parts deliver top quality and performance to keep your vehicle running smoothly. 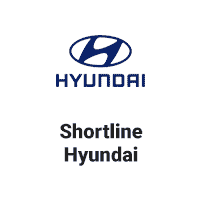 Our factory-trained Hyundai service specialists inspect, install and test each part to keep your vehicle in top shape. You’ll be glad you chose genuine Hyundai parts for all the miles yet to come. To order parts online, start here with the request form below. You can stop in to our service department at 100 Havana St in Aurora to place an order – we’re happy to help and answer any questions.